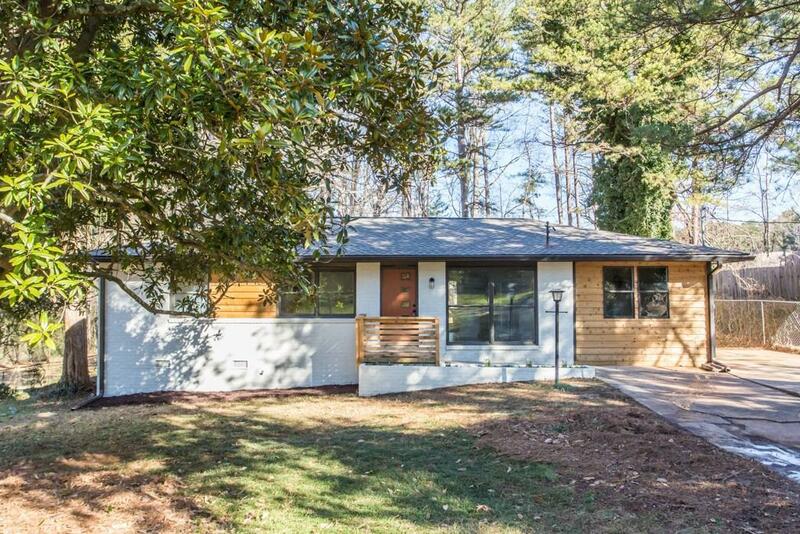 Total renovation & expansion in popular & growing East Lake area! 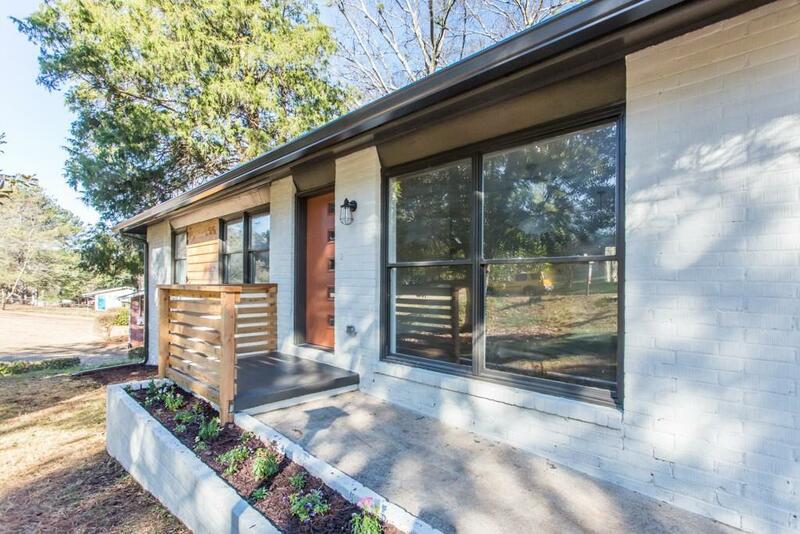 This mid-century brick ranch is like new again plus huge master suite/dining room addition. Walls were removed to give a complete open concept making the massive kitchen island the heart of the home. 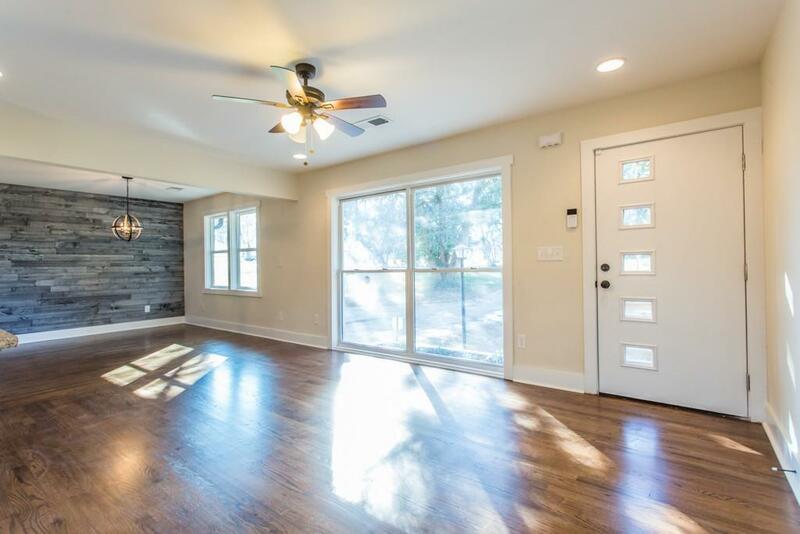 Kitchen features all new gray shaker cabinets, SS appliances, large pantry, & bar in dining room. Master addition offers a huge WIC & bath w/double vanity & frameless glass shower. 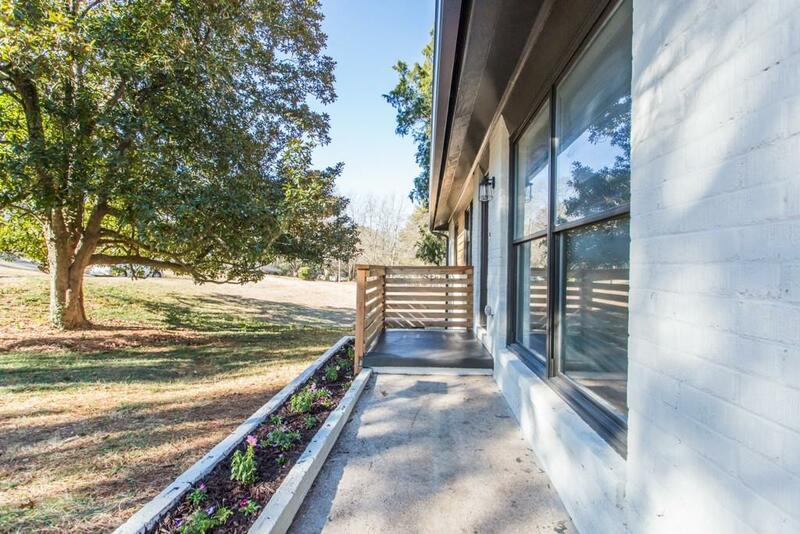 Walk out the french doors in kitchen or master bedroom onto the new deck overlooking the private yard. Security system included.